The HD82 Optoma lamp replacement is rated 1,300 lumens (brightness equal to the original Optoma lamp) with a lamp life of 3,000 hours. 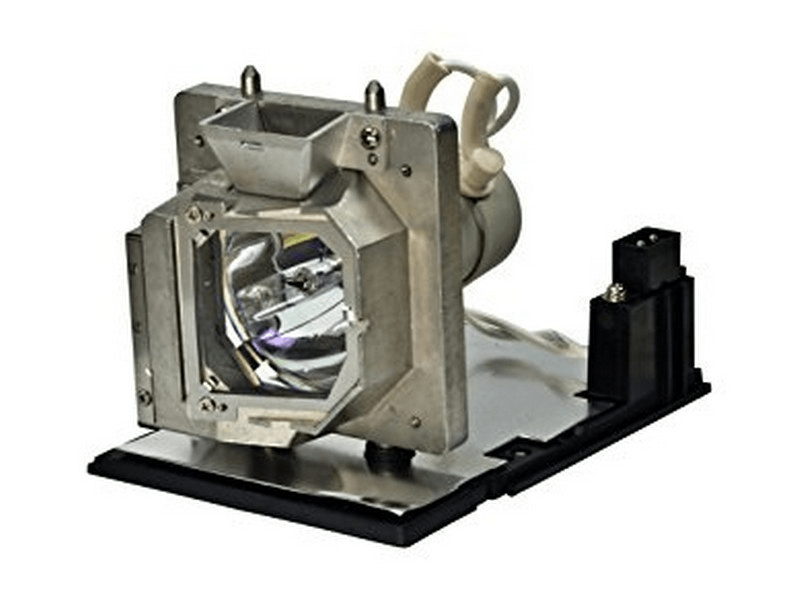 The HD82 replacement projector lamp comes with a 220 watt genuine Philips brand UHP projector bulb inside which is rated brighter and lasts longer than other generic lamps on the market. Call us today at 610-444-0590 or checkout now online using our secure shopping cart. If you place your order before 4pm weekdays your order will ship same day. We have a 180 day warranty, 5-star Google rating, and offer free ground shipping. Theme-S HD82 Optoma Projector Lamp Replacement. Projector Lamp Assembly with High Quality Genuine Original Philips UHP Bulb Inside. So our lamp burned out on a Friday afternoon and we needed it for the weekend - uh oh, right? We called Pureland Supply. they had it in stock and they were able to get our lamp out that day for delivery on Saturday. Wow, what incredible service and what a life saver. Then the lamp arrives the next morning in a well packaged box and installed without a problem - nice and bright. Our Optoma projector appears to be brighter than the last lamp too! I must say this is one of the best experiences I have had with an online vendor and will be returning to Pureland Supply for life. We would highly recommend this company, 5 stars for sure.